Lou Benaud was a schoolteacher who enjoyed writing, at first with nib pen and inkwells, then fountain pen, then biro,finally by typewriter. He filled exercise books and writing pads with a running record of his career as an educator, and, as a talented cricketer. Following his death his sons Richie and John, journalists and cricketers, were able to develop the timeline of his life, now The Kid from Coraki. Lou’s sharp memory, and, his philosophy and tactical nous on the game of cricket, are intriguingly supported by ‘moments in time’—stories in newspapers, photographs, and, notable events on and off the cricket field. Richie and John Benaud were the 10th set of brothers to play Test cricket for Australia, although their ‘baggy green’ debuts occurred 21 years apart. Their mentor was father Lou, a man who developed a deep love for cricket, and, a deep respect for the spirit in which it should be played. He bowled to Bradman, Archie Jackson and Alan Kippax, and, he once took all 20 wickets in a match, a young cricketer living a dream. The Kid from Coraki is Lou’s story, one guaranteed to set minds to work to understand the games of life, and cricket, and how to accept and conquer the challenges they bring. 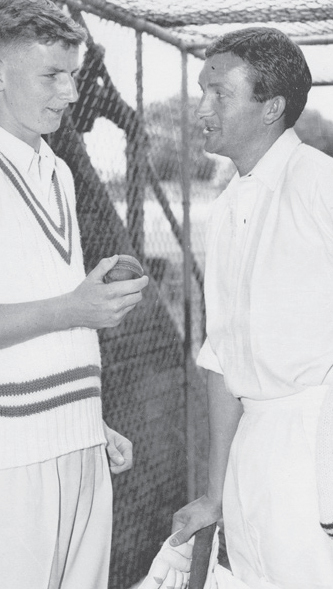 The Kid from Coraki tells the story of Lou Benaud, the father of Richie and John Benaud and a very fine club standard player who went teaching when he could easily have played cricket at far higher levels. This is a limited edition, a hardback with 256 pages.The book is priced at $50.00 with free postage. A GST of 10% applies to sales in Australia only. The Cricket Publishing Company prides itself on publishing fine and limited edition cricket books. Since its first venture into the world of cricket publishing it has sought to redefine the quality cricket book market. 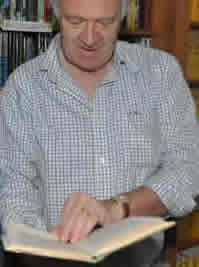 Some of its books have been the recipient of awards, recognising the subject or the quality of the book published. Subjects covered include history, tours, biography, collection of writings and the well received ‘boys own annual stories’. We have a strong publishing program that will see seven books being published in the next twelve months.